Location, location, location! 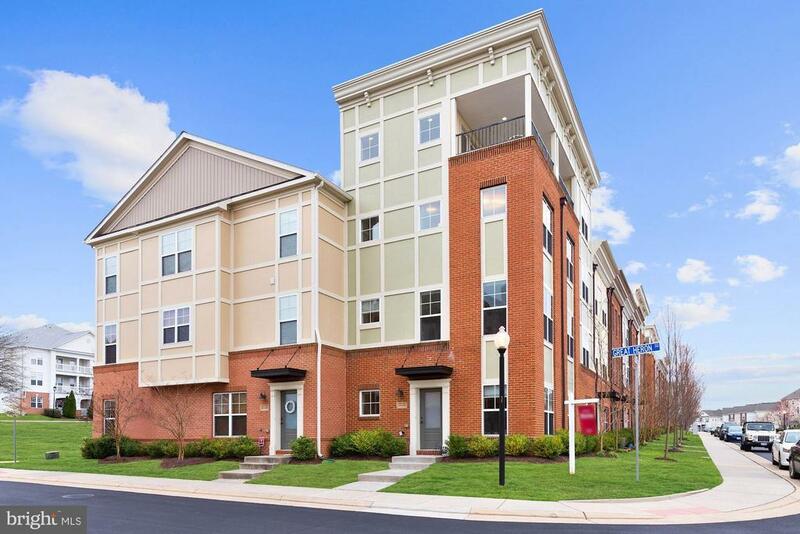 Shops, new Brambleton library, coffee house, and movie theater all located just a few streets over from this stunning and immaculately maintained four-level end unit townhome. Property features modern craftsman-style trim throughout along with an abundance of natural light. Enjoy your morning coffee and skyline views from the private covered veranda located off the master suite which encompasses the 4th floor. Additionally, the home boasts an open concept floor plan along with a gourmet kitchen and beautiful hardwood floors. Theres even a bonus nook on the 3rd floor perfect for office, crafts, reading, etc. HOA fee includes lawn maintenance for convenience, along with FIOS cable and internet. Tons of community amenities and top-notch Loudoun schools!